Deals are the very core of your sales process. Keeping close track of current events and trends is not enough; you need to see into the future. 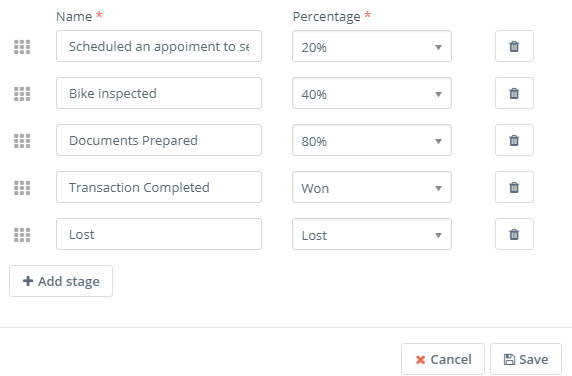 Flexie has created the perfect tool for managers and sales reps alike. While you run your business, we make sure you get a crystal-clear view of your company’s revenues, current and future trends, as well as other key metrics. There are a lot of factors that come into play when it comes to forecasting deals. But before analyzing the factors, let’s see how you can add a deal. First, navigate to Deals on the left side of the menu and click the Deals on the drop-down menu. To add a new deal, go to the upper-right corner of the page and click the New button. Give it a name, choose the owner of the deal, choose Pipeline, select a stage for the deal, and then you can add one or more accounts, contacts or even deals. You can also leave them empty. Next, set an amount and a closing date(required) and then click Save. You’ve just created a new deal. Now the forecasting part. Creating a new deal is just one part of the process. Now, each deal goes through various stages. Note that each company may have unique sales cycle, hence our flexible approach to deal management. A pipeline is a visual representation of the deal(s). Each pipeline stage has a percentage attached to it. 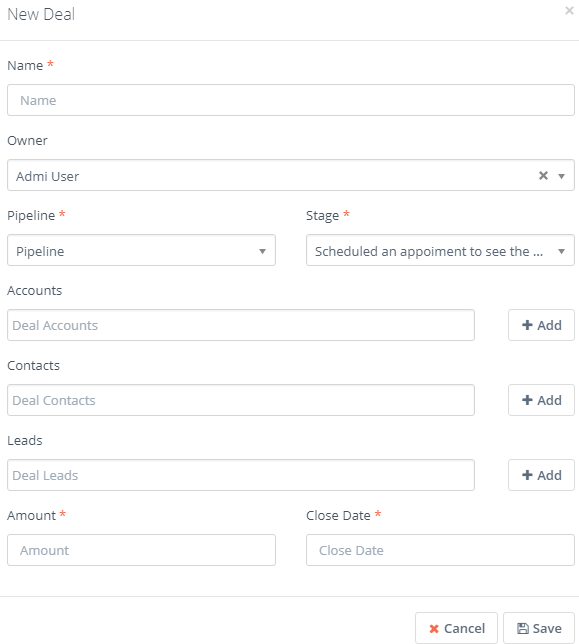 In order to manage pipeline stages, first navigate to Deals and then click the Pipelines on the drop-down menu. In the form you see here, click Manage Stages button. Here you can set the success percentage to each stage, and you can also choose how you want the stages to appear in your pipeline grid. Flexie allows you to use filters in order to find the deal you want. 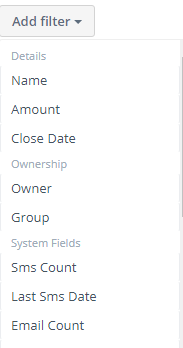 You can filter deals by name, amount, close date, owner, group, etc. Depending on your needs, you can view deals either in list mode or grid mode. You can create custom reports related to deals and view them on the dashboard. For example, say you want to know the deals value for next week or next month. The report in the dashboard will show you the value of all deals, regardless of the pipeline they belong to. This way you create an idea of the predicted revenue for the coming week or month. 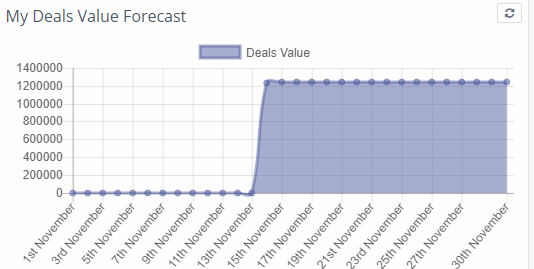 There are a lot of factors that come into play when it comes to deals forecasting. They range from the amount of each deal to pipeline stages with the highest value to deals expected to be closed within a given time frame. 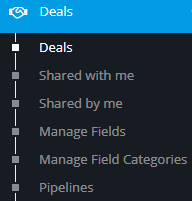 With Flexie, you can also perform actions on deals such as adding a new deal, running a workflow, sharing deal(s), etc.